Male and Female in each age category. $15. Includes a lunch ticket for the Orienteering Club BBQ. This is for everyone competing on the main course, regardless of age. 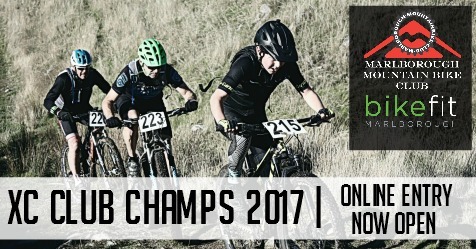 $5 junior entry for ride on non-timed, fun course. Includes a lunch ticket for the Orienteering Club BBQ. 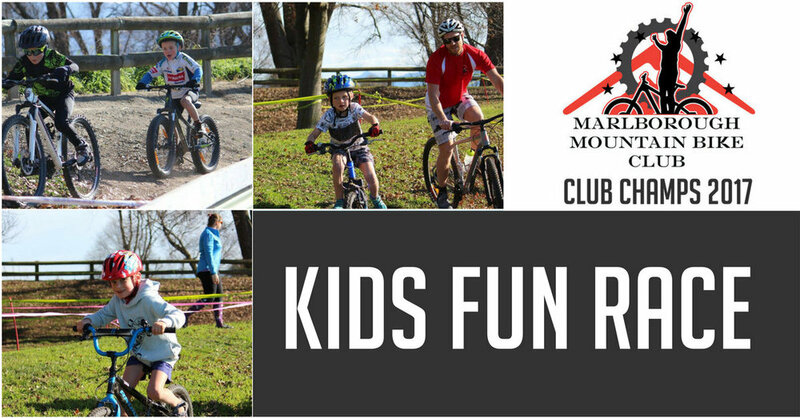 Bring your balance bikes, Junior MTB, BMX - we want to see them all! Mum & Dad - you are welcome to push and assist on this great course for the under 8's! $15 for everyone competing on the main course, regardless of age. Does NOT include a lunch ticket. 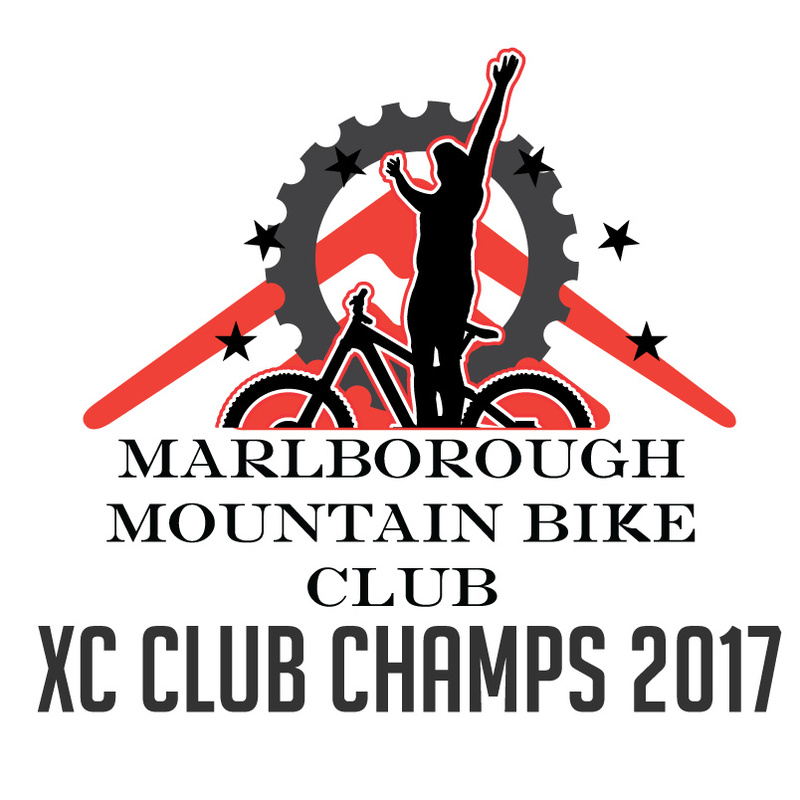 Gold coin junior entry for ride on non-timed, fun course. um & Dad - you are welcome to push and assist on this great course for the under 8's! Check it out in advance HERE.